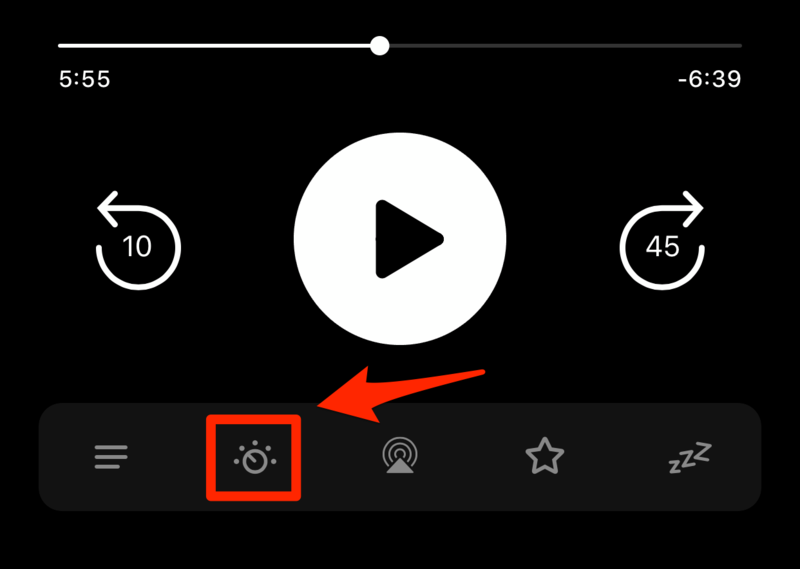 Increases the volume of voices, while reducing background noise. By default audio effects settings will be applied globally. 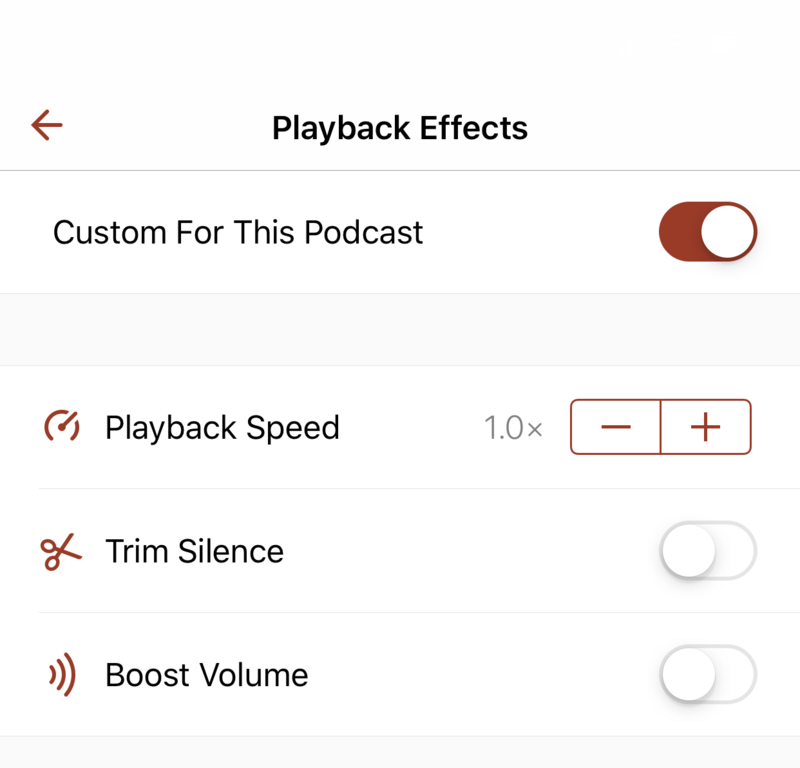 To change audio effects on a per-podcast basis, go to the settings for that podcast and set them.